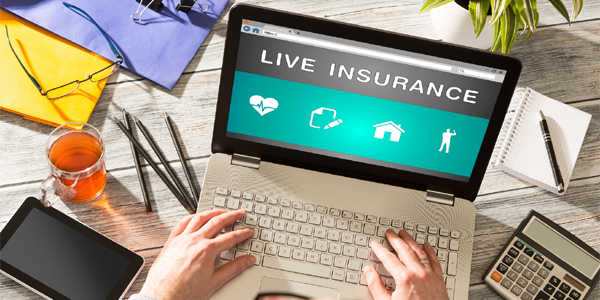 Sadly, many people get put off the idea of taking out an insurance policy for a variety of reasons, overlooking the valuable security and peace of mind that having the right cover in place can provide. The good news is that life insurance isn’t nearly as expensive as many people assume. Making a monthly premium payment is a small price to pay. Having no insurance would cost your family considerably more, and could result in them struggling for money at a sad and difficult time. The younger and fitter you are when you take out a policy, the cheaper the premiums are likely to be. If you wait until you’re older and have health problems, your premiums will be higher. It’s estimated that 1 in 291 children will lose a parent before they finish full-time education. Unfortunately, accidents and illness can occur at any age, and no-one would want to risk leaving their family with money worries if disaster were to strike. Just think of all the tasks you carry out. Everything from cleaning, cooking and childcare might have to be paid for if you weren’t there; a payout from a policy could help provide the care your family needs. You may get insurance as part of your employment package, but it may not be enough for your needs, and the chances are the policy won’t move with you if you change jobs. That’s where an independent financial adviser can really help. They can find a cost-effective policy that will meet your needs. What’s more, if your life changes they’re on hand to help ensure you always have the right protection policies in place. Next Next post: How can parents cover the cost of Private School Fees?